This is why, from day one, we turned off ads by default in Apps for Education services. 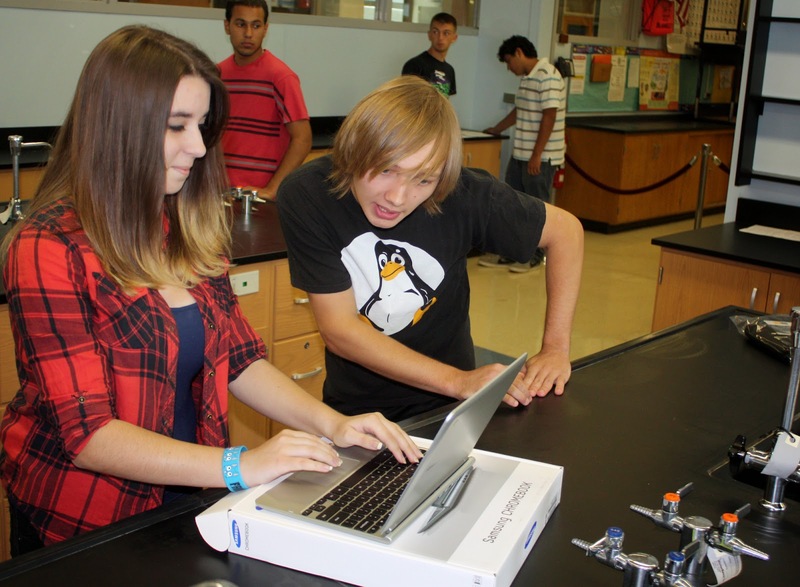 Last year, we removed ads from Google Search for signed-in K-12 users altogether. So, if you’re a student logging in to your Apps for Education account at school or at home, when you navigate to Google.com, you will not see ads. Of course, good privacy requires strong security. 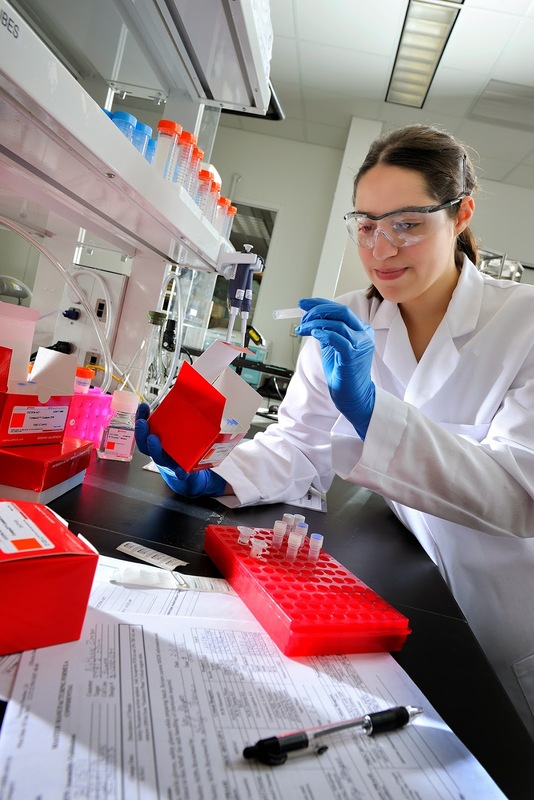 We have more than 400 full-time engineers — the world’s foremost experts in security — working to protect your information. We always use an encrypted HTTPS connection when you check or send email in Gmail, which means no one can listen in on your messages as they go back and forth between your laptop, phone or tablet and Gmail’s servers — even if you’re using public WiFi. Users who have chosen to show AdSense ads on their Google Sites will still have the ability to display those existing ads on their websites. However, it will no longer be possible to edit or add new AdSense ads to existing sites or to new pages. We’re also making similar changes for all our Google Apps customers, including Business, Government and for legacy users of the free version, and we’ll provide an update when the rollout is complete. On Thursday, May 1 at 9:00 am PT, we’ll be hosting a Hangout on Air on our Google for Education G+ page with myself; Jonathan Rochelle, Director of Product Management for Docs and Drive and Hank Thiele, Chief Technology Officer for District 207 in Park Ridge, IL who uses Google Apps. We'll be discussing these changes and answering your questions. We look forward to hearing from you. For more information about student privacy in Google Apps for Education, please visit our website. Get $200 off Chromebooks for Business with VMware Desktop as a Service (DaaS). Get Chromebooks for Business and 25% off Citrix XenApp Platinum Edition, which includes AppDNA software for accelerating Windows XP migration. 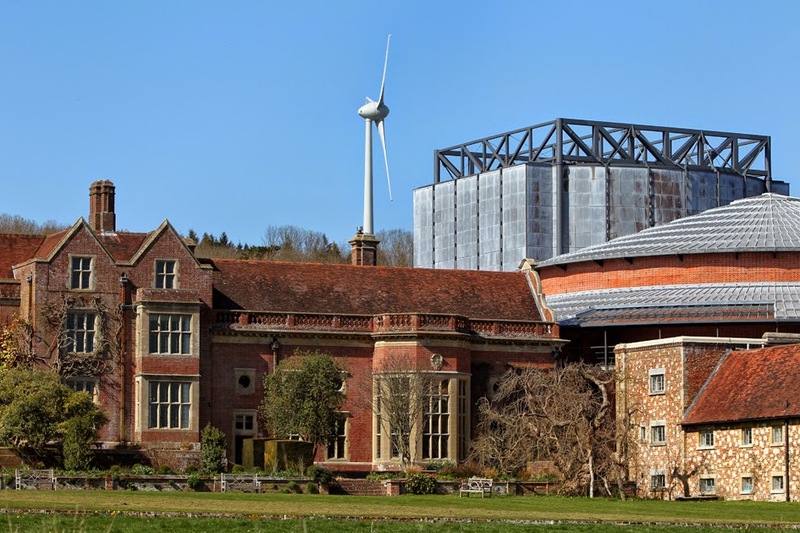 Editor's note: Today’s guest blogger is Richard Wells, Head of Information Technology at Glyndebourne, a 1,200-seat opera house set in the grounds of a country house in East Sussex, England. See what other organizations that have gone Google have to say. English opera company Glyndebourne started out in 1934 as an intimate gathering for opera enthusiasts at the founders’ home. Today it’s a 1,200-seat opera house located in the grounds of a 600-year-old manor in the English countryside. We put on about 120 performances a year, including the annual Glyndebourne Festival in the summer and our traditional Autumn tour, which takes us to cities around England. Before going Google last autumn, we relied on a traditional Microsoft Office, Sharepoint and Exchange infrastructure. 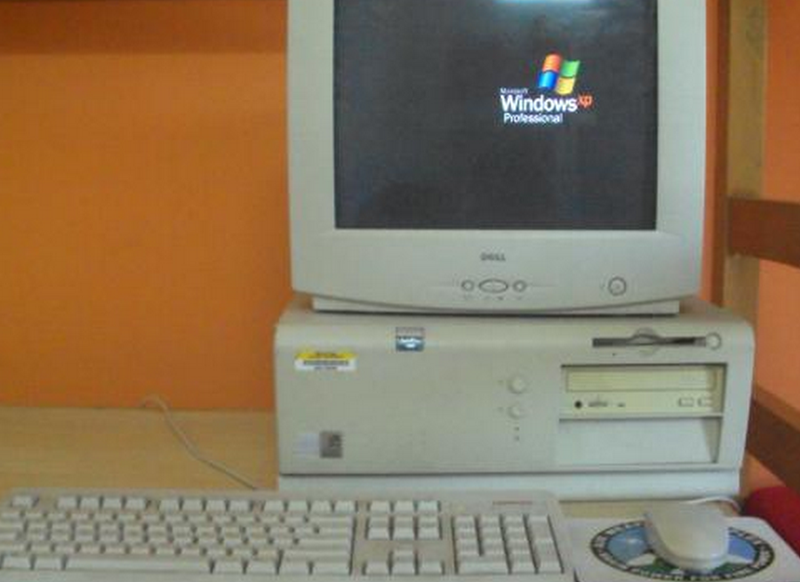 This setup required dedicated Windows computers to access all our files on various hard drives and servers, sometimes through complex remote connection processes. It was difficult, stage hands could not always access their email, schedules or documents and often had to use pen and paper to create notes after performance. Google Apps has changed the way we work since employees can now access their work directly from their mobiles. Our House Manager previously had to email the ushers’ schedule to their personal email accounts. It was a tedious process. Now, all our ushers have their own Google accounts and we can share one roster as a Google Sheet and collaborate in one file. Google Apps also helps those of us in headquarters be more efficient and resourceful. Each month our general director posts a popular news bulletin online. It’s lighthearted and informative, and great reading material for a coffee break - this meant many people printed it out to read, like a magazine. Now that we have gone Google we simply pop it up on our mobile devices any place, any time with the added financial benefit of paper and ink savings. With the move to Google our IT staff were excited to be able to stop maintaining the on-premise email system, particularly as our company grew. We have nearly doubled our computer users to 200 in the last few years, while our IT resources stayed the same. As a result, we spent three full days a month maintaining Microsoft applications, updating software and troubleshooting remote employee issues. With Google Apps we now spend a fraction of that time on support and troubleshooting. Under the old system we were running out of storage fast, including storage for our performance videos and sheet music. You can imagine how thrilled we were to learn that a single suite of products -- Google Apps for Business -- could resolve all of our problems around hosting, mobility and collaboration. With the help of Ancoris, a Google Enterprise partner, we quickly deployed and migrated all our computer users to the new ecosystem. We now store just under 500 GB of digital performance material online with Google using Google Drive. With Google giving us email, collaboration, business workflows and our storage needs in the cloud, the IT department has far fewer worries. Staff now spend their time on more meaningful jobs like creating high-quality recordings of our performances and improving our digital presences such as the Glyndebourne YouTube channel. Employees have seen an increase in their ability to focus on our core objective: creating world-class opera. Google Apps helps us bridge the creative and operational sides of the company. This allows us to work from anywhere, anytime so the show goes off without a hitch every night.